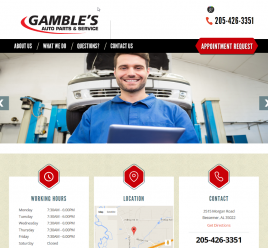 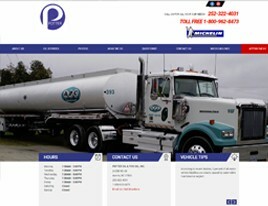 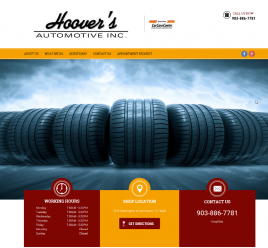 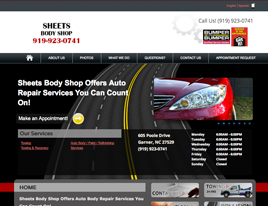 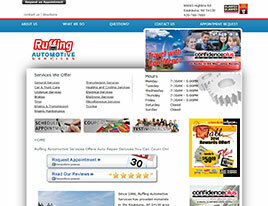 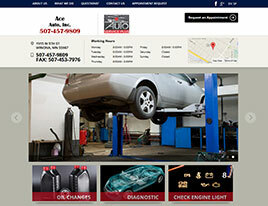 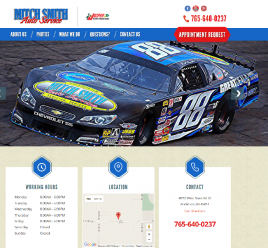 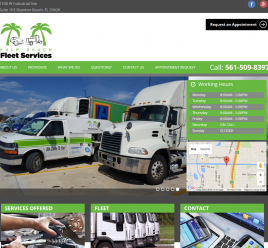 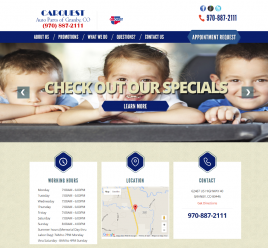 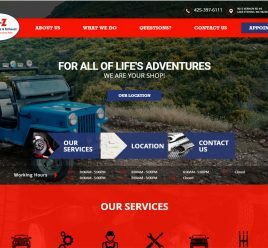 We have a wide selection of high quality website designs available for you to choose from. 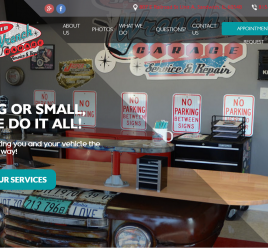 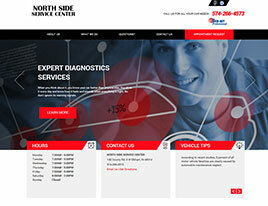 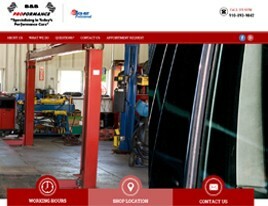 Your design will be customized for your repair shop. 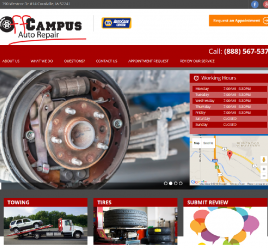 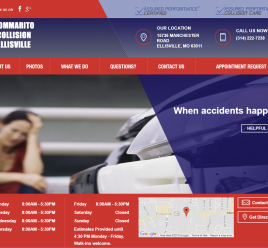 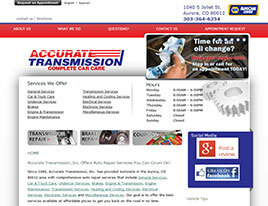 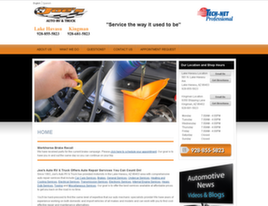 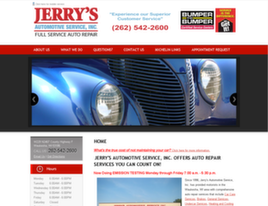 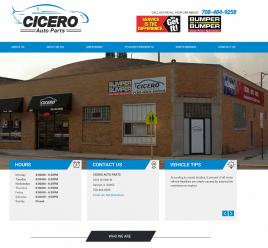 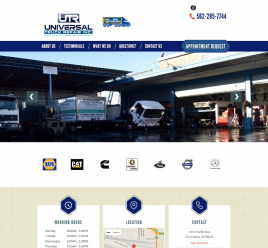 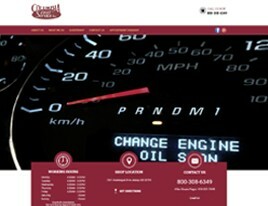 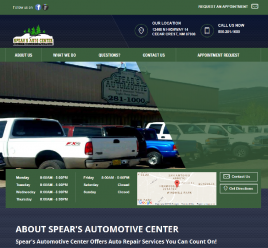 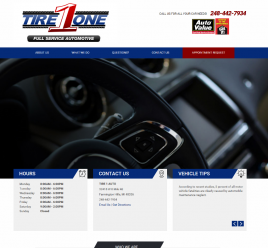 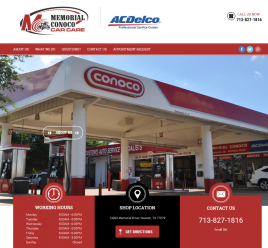 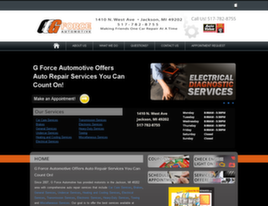 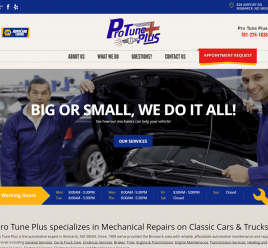 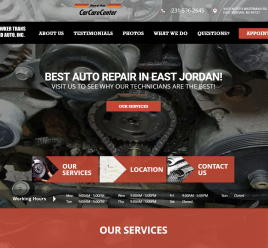 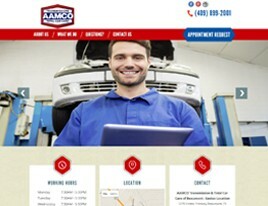 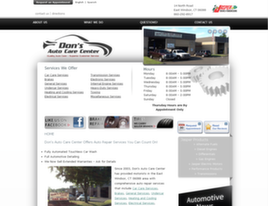 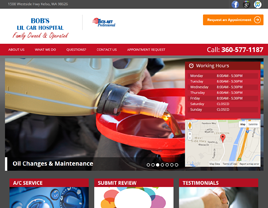 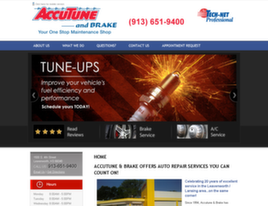 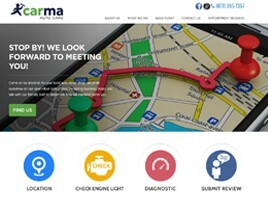 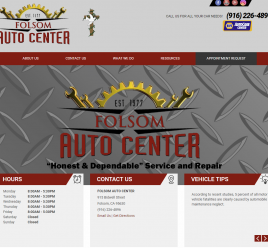 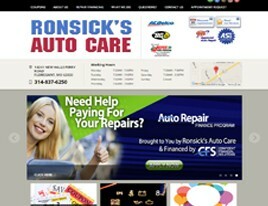 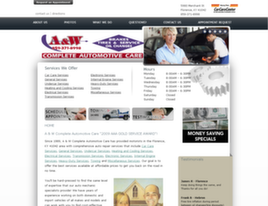 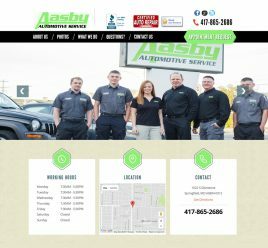 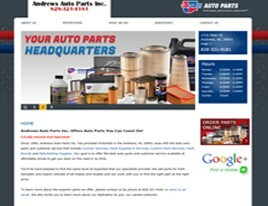 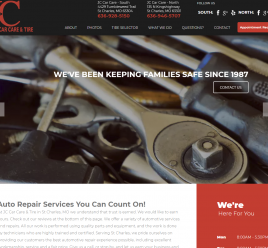 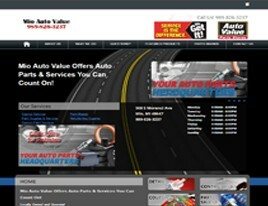 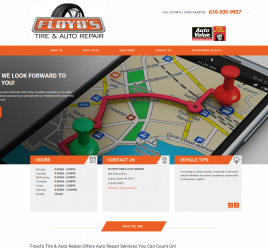 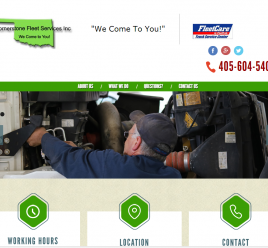 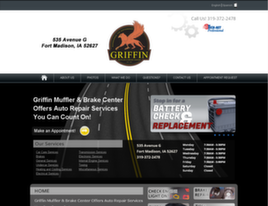 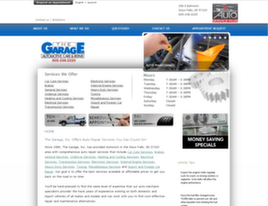 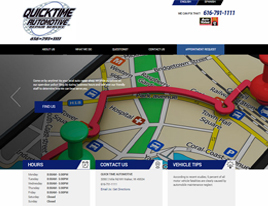 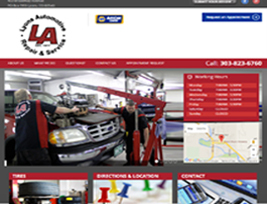 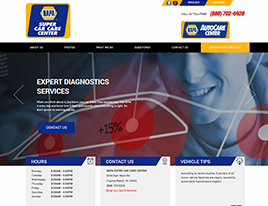 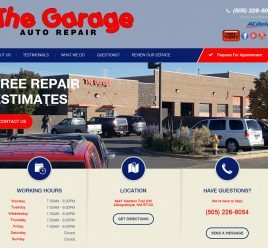 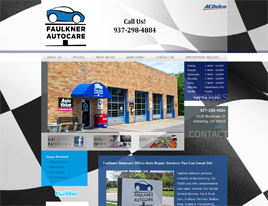 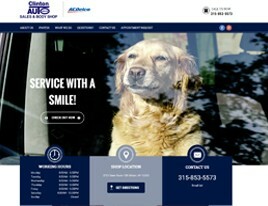 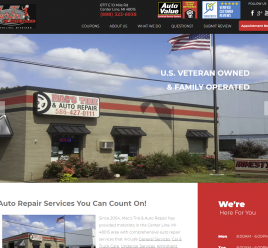 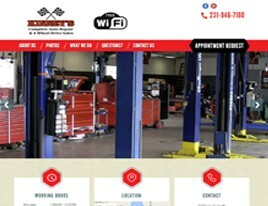 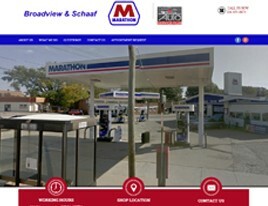 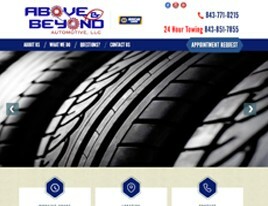 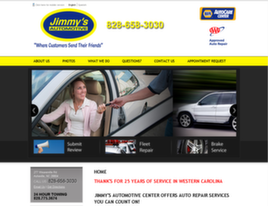 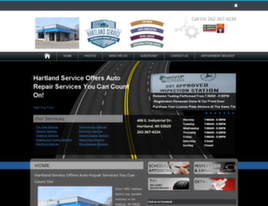 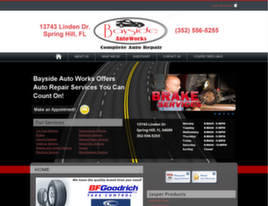 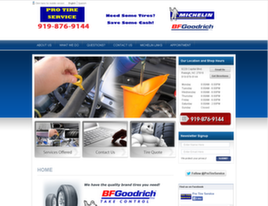 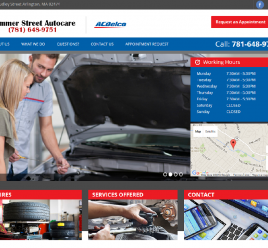 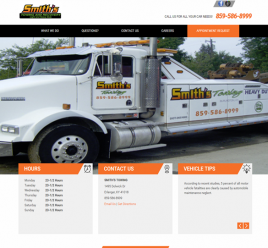 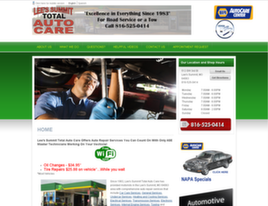 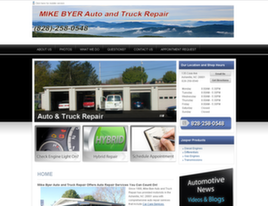 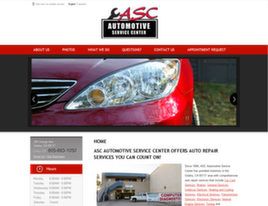 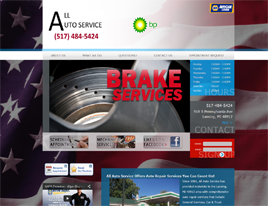 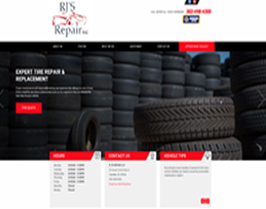 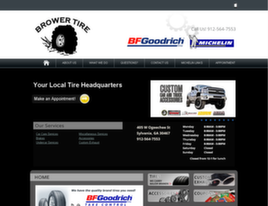 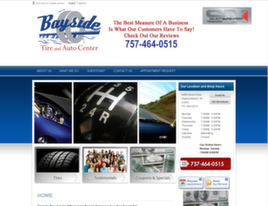 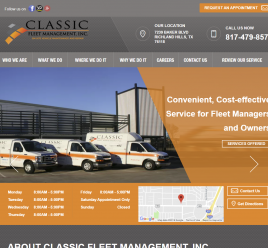 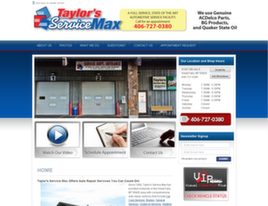 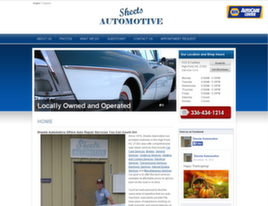 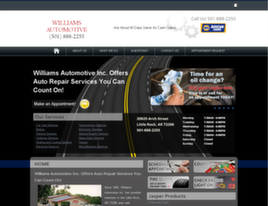 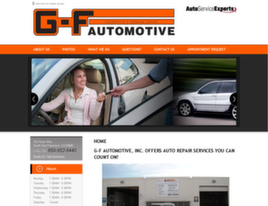 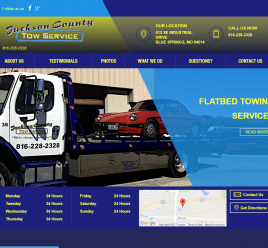 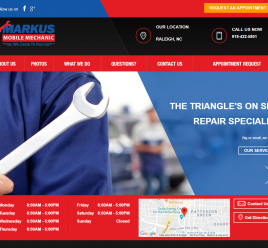 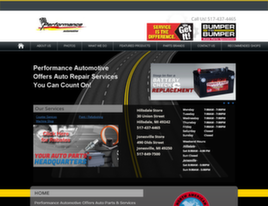 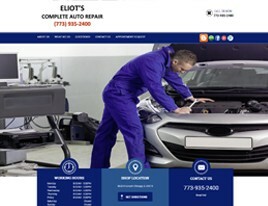 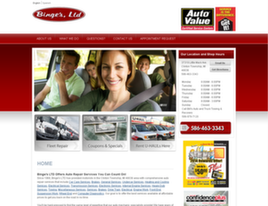 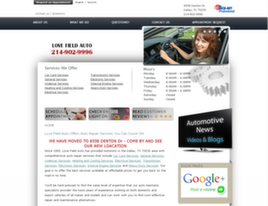 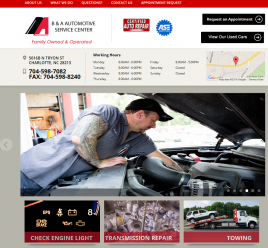 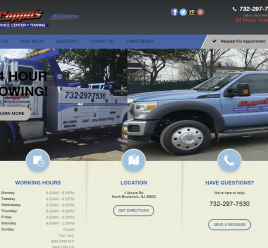 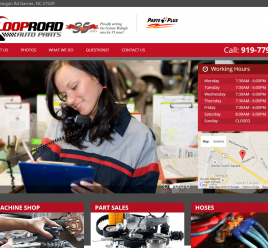 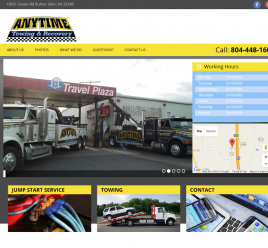 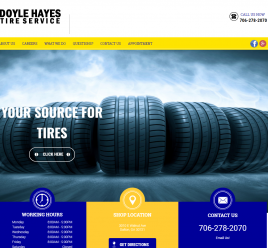 We've personalized sites for over 2,000 customers - below are just a few examples of our work. 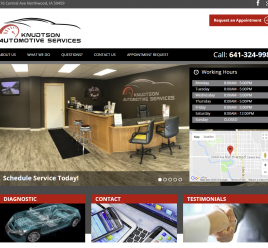 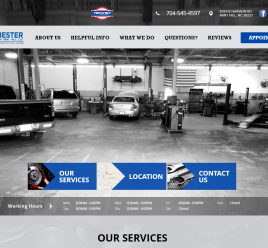 Design 10.1 - Dowker Trans and Auto, Inc.
Design CQ-IPS - Andrews Auto Parts Inc.
Design 7.1 - Clinton Auto Service Inc.
Design 6.2 - Potter Oil & Tire Co., Inc.
Design 6.4 - Ace Auto Inc.
Design 3.1 - G-F Automotive, Inc.
Design 8.1 - Classic Fleet Management, Inc.